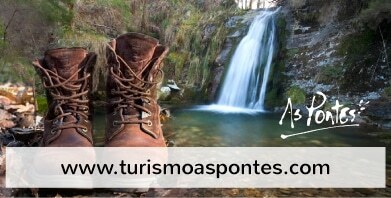 Taking advantage of the nature areas and industrial routes found in the municipality of As Pontes for tourism purposes involves pursuing a strategic line of action and development in order make travellers associate the As Pontes brand with an attractive destination for leisure and enjoyment, where there is something for everyone. 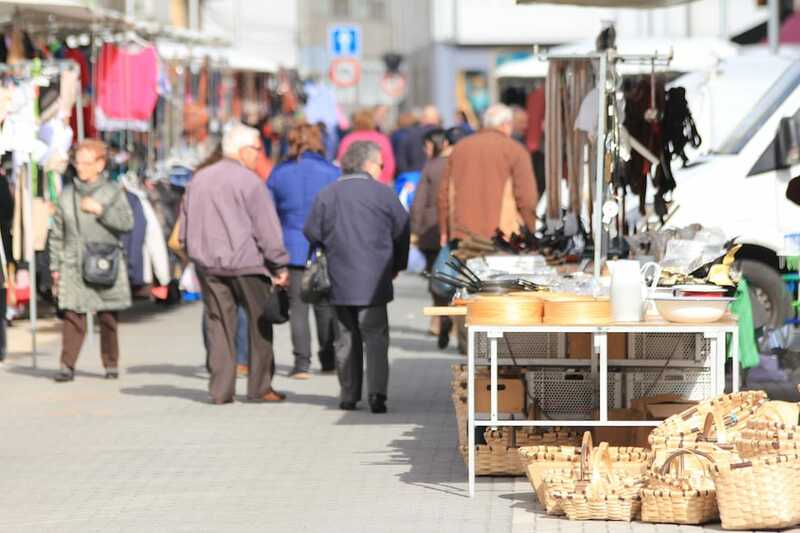 There is a fortnightly market in As Pontes held on the 1st and the 15th of every month. The purpose of these fairs is to market, showcase and sell the produce and meat offered by local farmers. 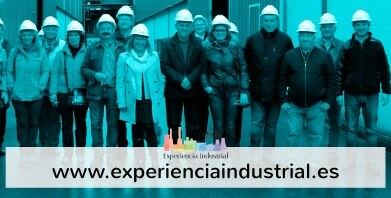 In addition, there are also participants from other towns and villages creating a good atmosphere and increasing the range of produce on offer to the citizens of As Pontes. CARNIVAL. Enjoying today a great reputation in the entire Region of Galicia, was born in 1981 as the result of an initiative taken by the Town Hall and the Municipal Festivals Committee. In light of the industrial boom and the gradual loss of traditional agriculture, a decision was made to promote one of the area’s most typical agricultural products: the turnip green. It has been held yearly ever since, every Carnival Sunday, attracting thousands of people from all over Galicia. A wide variety of activities take place all through the day featuring events like the Turnip Green Contest, Handicrafts and Gastronomy Exhibition, parades as well the chance to taste a delicious Cocido con Grelos, boiled salted ham with turnip greens, chorizo sausage, chick-peas and boiled potatoes. JULY. The As Pontes Patron Saint Festival is held every year in honour of Virgen del Carmen ever since it first started in the year 1741. In July every year there is a myriad of parades, culture and sports events, as well as open-air evening dancing featuring live music on traditional bandstands and gazebos. Since 1904, the famous Romería da Fraga also takes place on the 25th of July every year, taking over where the Carmen Festival ends. The locals go to the River Eume Banks with their food and drink celebrating Saint James’s Day, Patron Saint of Galicia and Spain alike. Moreover, there are the numerous local festivals organised by the different parishes making up the Municipality of As Pontes, stretching from early spring to late autumn. NOVEMBER. During the mushroom season, As Pontes hosts a festival which turns into a centre point for lovers of this type of plants. Those days, enthusiasts go into the nearby forests in search of these delicacies. There are also mushroom tasting sessions, basket contests, lectures and talks. In short, a large number of people sharing their passion for this exquisite treat. OCTOBER. Exalting two of the most popular elements of local gastronomy, it is held in the parish of Goente.